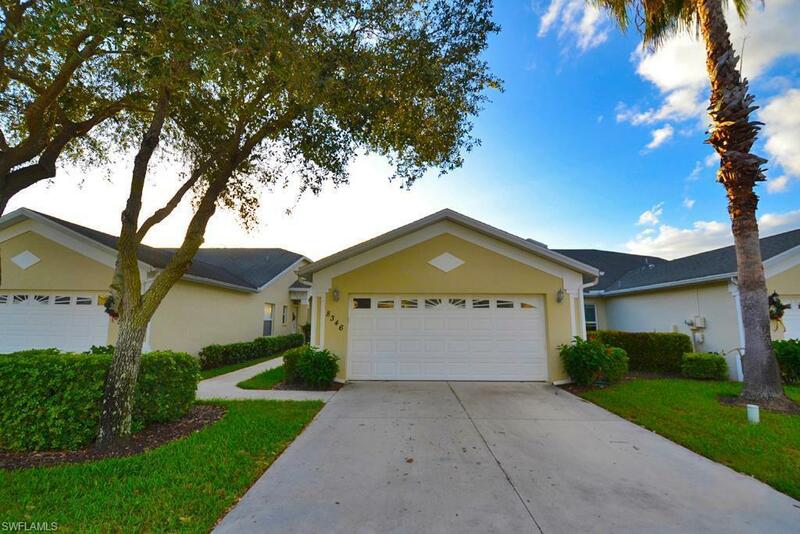 8346 Ibis Cove Cir B-246, Naples, FL 34119 (MLS #218041862) :: Clausen Properties, Inc. 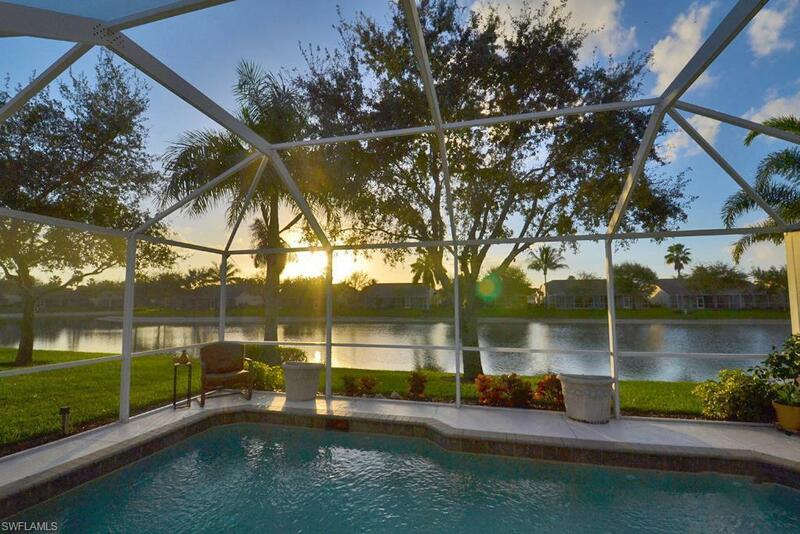 This beautiful pool home is perfect for your next Naples family vacation! Featuring two spacious bedrooms and a den/media room, youll feel right at home. 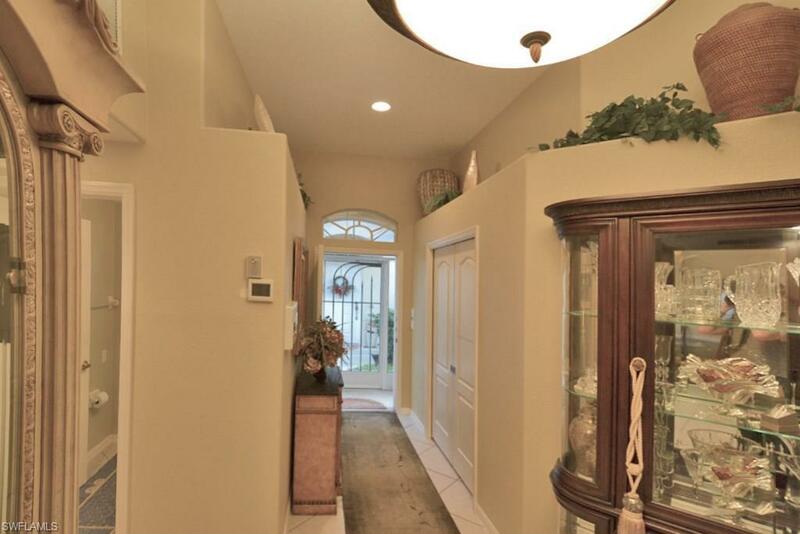 Go for a swim in your pool, or perhaps have a family cook out from the comfort of your spacious lanai. Youre just a short drive away from luxurious shopping and dining at The Mercato. 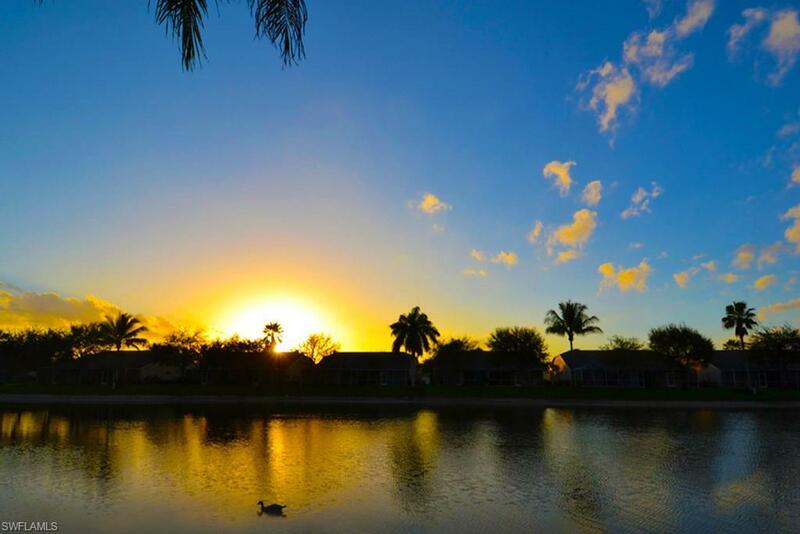 Enjoy endless miles of sunkissed white sandy beaches, just a short drive from home!